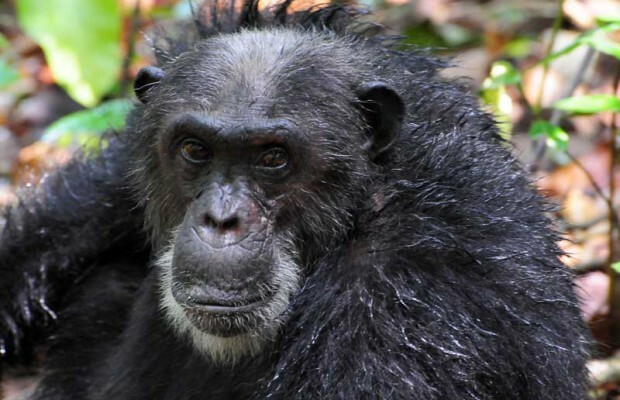 Mahale Mountains National Park is home to some of Africa’s last remaining wild chimpanzees: a population of roughly 800 (only 60 individuals forming what is known as “M group”), habituated to human visitors by a Japanese research project founded in the 1960s. Tracking the chimps of Mahale is a magical experience. The guide’s eyes pick out last night’s nests – shadowy clumps high in a gallery of trees crowding the sky. Scraps of half-eaten fruit and fresh dung become valuable clues, leading deeper into the forest. Butterflies flit in the dappled sunlight. The area is also known as Nkungwe, after the park’s largest mountain, held sacred by the local Tongwe people, and at 2,460 meters (8,069 ft) the highest of the six prominent points that make up the Mahale Range. And while chimpanzees are the star attraction, the slopes support a diverse forest fauna, including readily observed troops of red colobus, red-tailed and blue monkeys, and a kaleidoscopic array of colorful forest birds. 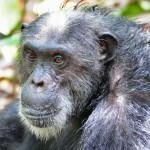 Mahale is also home to some of the last remaining strongholds of chimpanzees in Africa. In isolated rainforest some 1,000 of these fascinating primates roam the hills and valleys. A trip to see the chimpanzees is a magical experience as your guide leads you deep in the forest, indicating last night’s nests, scraps of half-eaten fruit and fresh dung. Suddenly you are amongst a family of them – preening each other’s glossy coats in concentrated huddles, squabbling noisily or bounding and swinging effortlessly through the trees and vines. Other primates found in the Park are baboons and Colobus monkeys; and other animal species include elephant, buffalo, lion, giraffe, bushpig, and porcupine. Large numbers of bird species include African snipe, green sand piper, and the crested lark. Covers an area of 1,613 sq km. lies 120 km south of Kigoma at Ujiji on the shores of Lake Tanganyika. The Park is halfway up Lake Tanganyika and south of Gombe Stream National Park. The Mahale Mountain chain runs from the northwest across the middle of the Park. The highest peak is Mt Nkungwe at 2,460 m. This is the highest of 6 prominent points that make up the Mahale mountain range which runs alongLake Tanganyika. The dry season is from May to October and is the best time to visit and for forest walks. The short rains in November –December do not impose a problem for visiting. Tented camps only open in Dry Seasons. Dry season: from mid-May till mid-October. Rainy season from mid-October until mid-May. 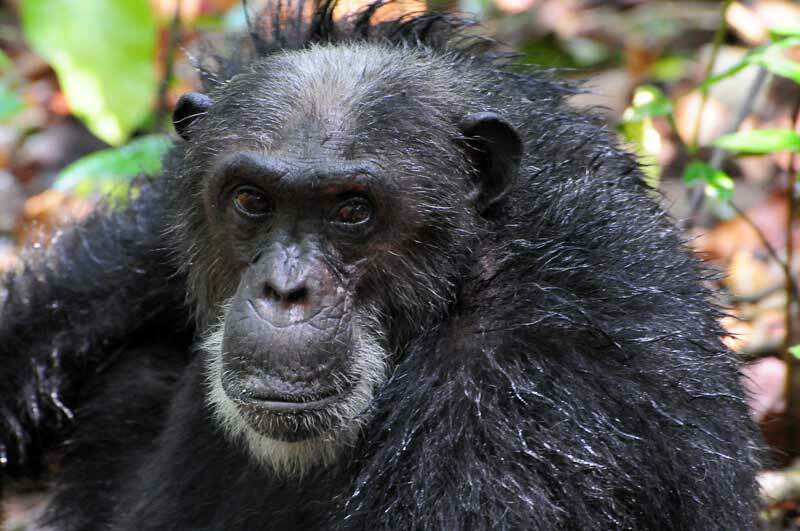 For chimpanzee tracking you should allow yourselves at least 2 days, as the chimps are not always easy to locate. Fishing is an option for those interested. Or even snorkelling in Lake Tanganyika.